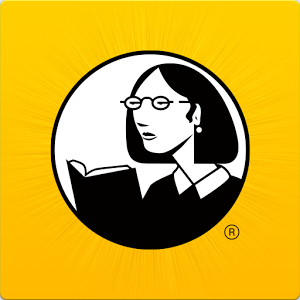 This app requires a lynda.com membership. 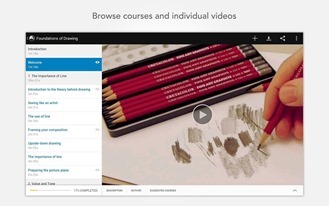 Learn anywhere, any time with the redesigned lynda.com app for iPhone and iPad. Log in to your lynda.com account to access training videos that teach photography, design, web and interactive design, business, 3D, audio, and much more. Your activity syncs across devices, so if you watch a course on your iPad, it’s tracked in your account and you can easily pick up where you left off from your computer or iPhone, and vice versa. This app uses the Apple HTTP live streaming (HLS) technology, which updates the video quality based on your device’s current connection speed. Our videos should load quickly and transition smoothly. For the highest-quality playback, watch our videos over a Wi-Fi connection.